We are thrilled to welcome our first Bulgarian partner recording studio, Renewsound Studio. 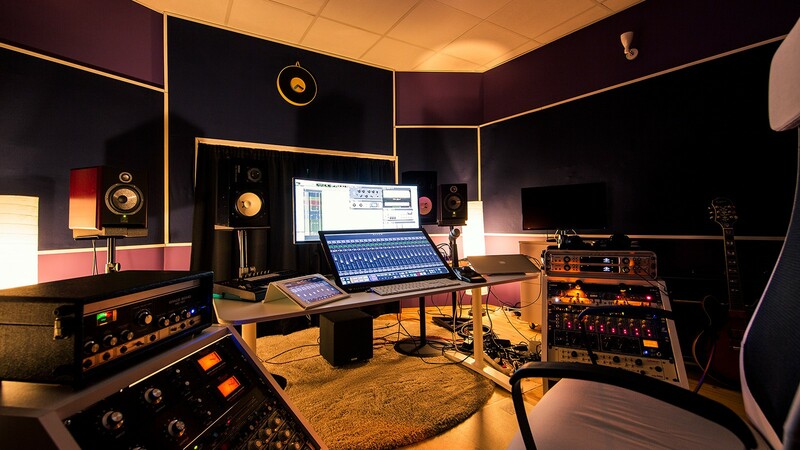 Located in the heart of the Bulgarian capital, Sofia, Renewsound is a professional audio recording and mixing studios that was designed and built to the highest standard. 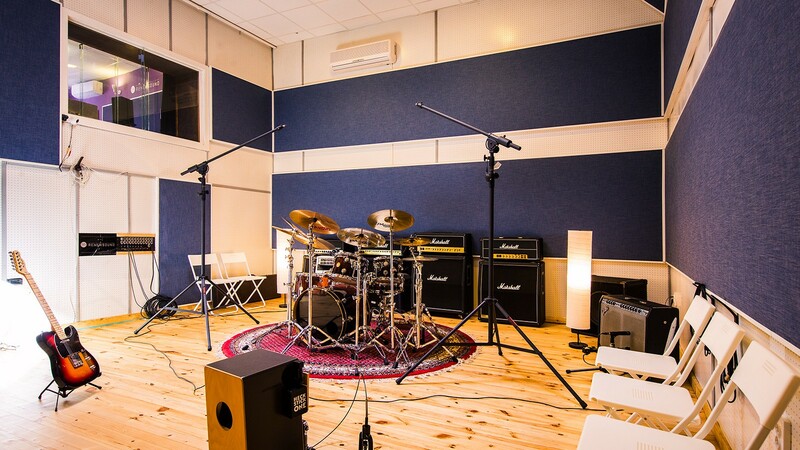 Built in the mid 1990s, Renewsound is one of the only few professional recording studios existing in post-communist Bulgaria, and in 2016 underwent a renovation to update the look and spec to achieve the highest standards of contemporary design and audio quality. 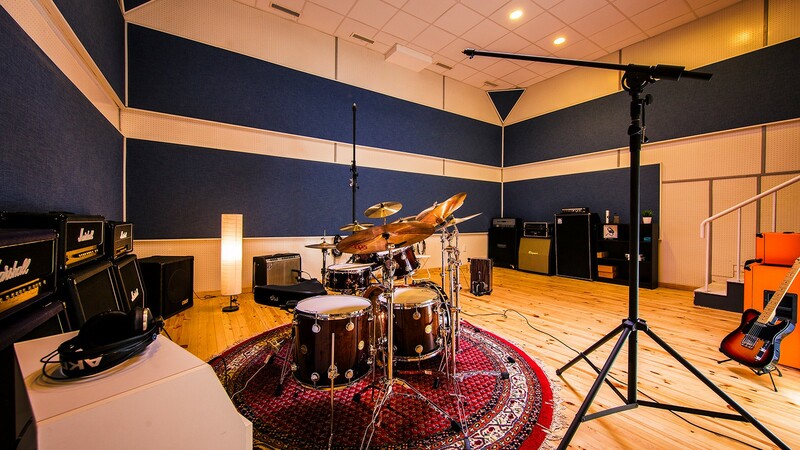 The two-studio facility is comprised of a large live room, with an excellent acoustic treatment, and the connected control room. The live room is large enough to house small orchestras and choirs, but is also cosy enough to suit individual players and smaller groups. 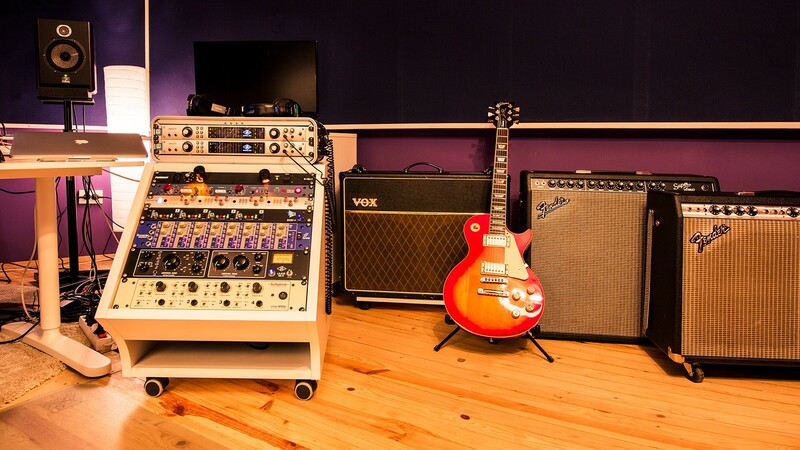 The stylish control room is centred around a Looptrotter SATUR-8 8 channel Saturator and Summing Mixer, and is home to a range of gear, mics and instruments from brands such as Gibson, Fender, DW, Slingerland, MESA, and Marshall. The team at Renewsound are on hand to cater to all your session needs, including the ability to organise local musicians, players of ethnic instruments and unique folklore singers and more. 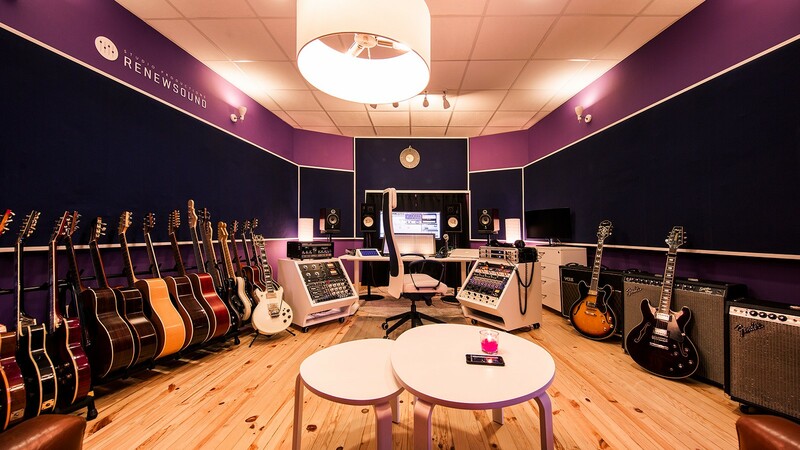 If you would like to know more about Renewsound Studio explore the full studio page, including the gear spec, floor plan and image gallery. For enquiries about rates and sessions, please get in touch with our bookings team.